Proactive planning means taking the initiative to plan in advance, schedule important events and prepare for success. In most situations, proactive planning optimizes business or department efficiency and protects against very costly events. The first step in proactive planning is to think about the future. Five key elements of a proactive planning process are predict, prevent, plan, participate and perform, according to Eat Your Career, a coaching and consulting company. By anticipating future needs and future threats, a person or business is better equipped to develop a strategy that optimizes performance and prevents problems. A simple example of proactive planning is preparing to fill talent gaps to align with strategic objectives. 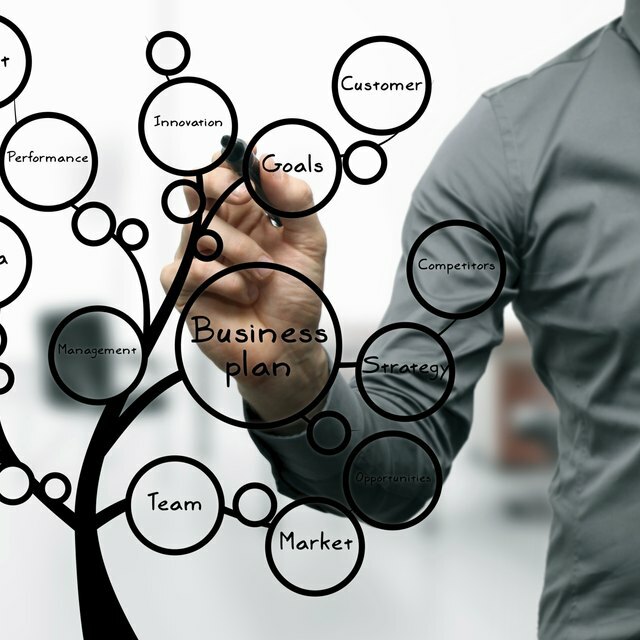 Proactive planning is part of several distinct elements of business, including management, maintenance and public relations. A proactive manager who applies the principle of thinking ahead recognizes needs of his organization or department and finds the resources necessary to meet them. Proactive maintenance ensures that equipment remains in working order. By contrast, reactive maintenance occurs only after equipment is broken. Proactive PR planning is an intentional strategy to generate free publicity to promote the positive attributes of a brand. Proactive planning has distinct and compelling benefits. A business that plans ahead is able to take greater control of its future as opposed to reacting to the external environment. Such planning may lead to highly profitable investments and activities as well as help avoid costly equipment failures or mistakes. Proactive planning allows a manager to leverage his greatest assets by preparing to use them in the most opportune situations. It also allows a company to optimize its efficiency in primary business activities. Reactive action typically results when a company fails to plan and must respond to an emergency or crisis. Rather than acting with a prepared strategy, reactive behaviors often consist of efforts to quickly contain an emerging problem. In manufacturing, for example, a lack of planning may cause a company to have to replace a very expensive piece of equipment once it is beyond repair. While a reactive approach avoids a commitment of time to planning, it can lead to very expensive and even more time-consuming crisis management down the road.